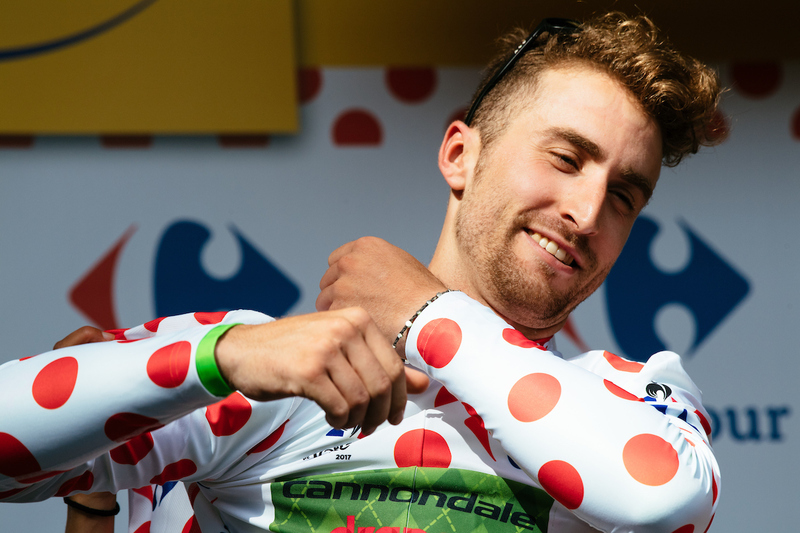 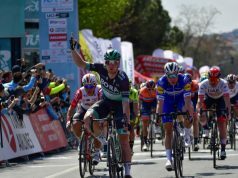 Taylor Phinney has re-signed with EF Pro Cycling for the 2019 season. 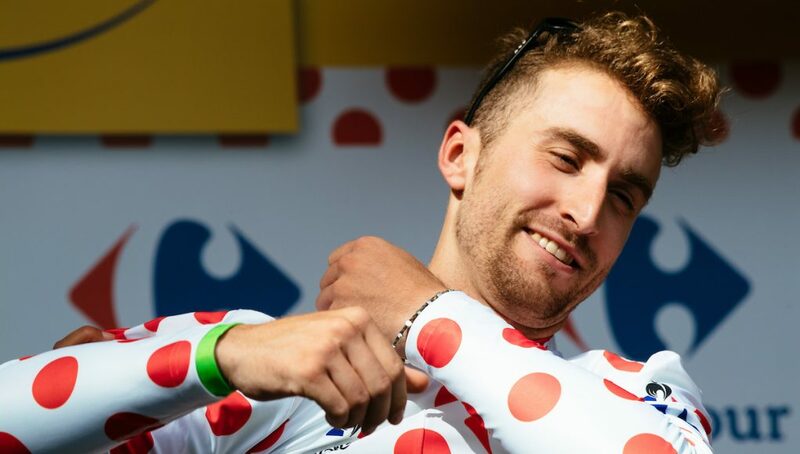 This will be Phinney’s third season with EF Pro Cycling having moved from BMC Racing Team at the beginning of 2017, after racing six seasons with them. 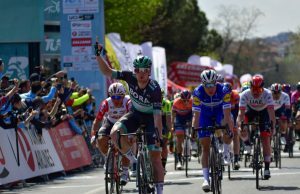 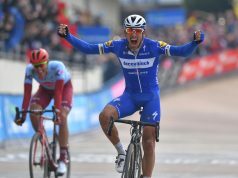 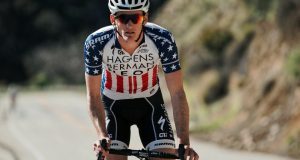 The American had an impressive Spring Classics season finishing 8th at Paris-Roubaix, a race he has always had a huge admiration of.